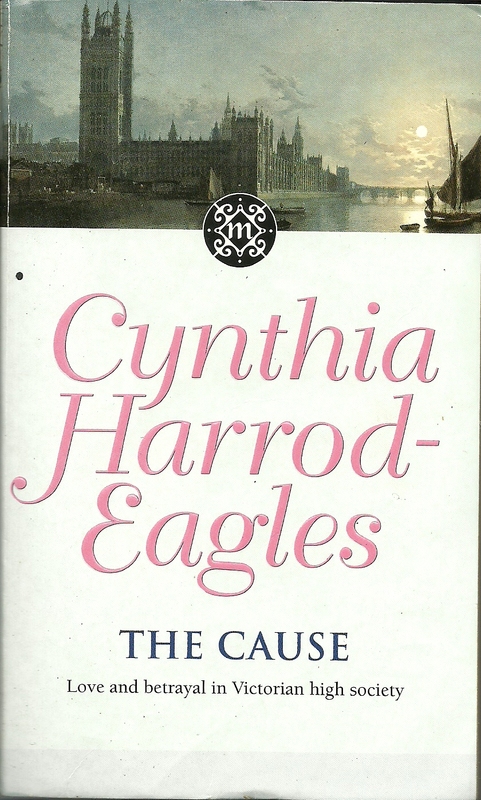 Opening in 1874, The Cause, the 23rd book in Cynthia Harrod-Eagles’s Morland Dynasty series, finds the central characters pretty much where they were when the previous book ended. Venetia Morland is struggling to balance her hopes for a medical career in the face of many obstacles with her desire to maintain peace with her family. Henrietta is trying to figure out how she can be happy in her marriage, and George is trying to build Morland Place into a great, modern estate, whatever it might cost. The novel focuses on these three storylines, with occasional references to other family members’ forays into Court life, scandalous doings in the Prince of Wales’s social circle, rising fortunes in manufacturing, and involvement in the Madhist revolt. The last few novels in the series have been wonderful, but this novel was somewhat weaker than the others. In general, I prefer the books that focus on one or two stories or that maintain a tight relationship between the various threads. This book is more scattered, and therefore less satisfying. I had no particular qualms about the direction of the various storylines—as always Harrod-Eagles seems to know her stuff. But I was disappointed that she wrote herself out of a couple of pickles by inserting convenient deaths at just the right time. She’s done this before in other books, but it didn’t bother me much because she didn’t overuse the device. In this case, however, she did it twice in one book, and the timing in both cases seemed too perfect. Although the plot here was not, in my opinion, as well-constructed as I would have hoped, there were plenty of elements that I enjoyed. Venetia’s medical career is always of interest, and this book adds a few whiffs of scandal when Venitia’s unconventional choices go beyond her career. I’ve always liked the way Harrod-Eagles balances the sometimes traditional views of her characters with the tendency to flout convention when it suits him, and that element worked well here. The story surrounding Morland Place itself was also a favorite thread. The agricultural crisis, along with George’s lavish expenditures, put the future of the estate in jeopardy, and as the novel ends, it’s not clear what Morland Place’s fate will be. There are some strong hints, but Harrod-Eagles doesn’t always make the obvious choice. So, on the whole, this isn’t a favorite Morland book, but it was pleasant enough reading, with an ending that has me looking forward to the next book, The Homecoming. You’re getting so close to finishing. I really do need to get back to reading them myself. 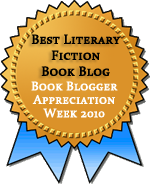 They go quickly once you get into the story–but I’ve been stuck on one of the earlier ones. I like your plan of reading one a month–must keep that in mind! I can’t believe that I’ll be done in less than a year! I realized last month that I’ll catch up with C H-E herself before she gets to book 34. Holy crap that is a long series! The sheer volume is daunting.